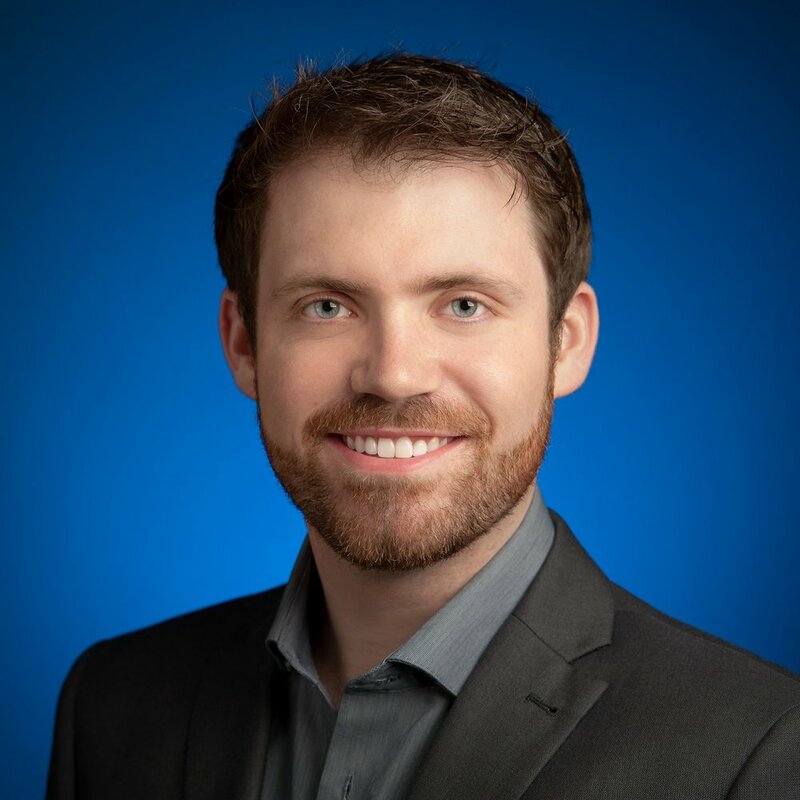 Shaun is an account executive with Google's large customer travel team. In this role, he consults on and creates technology solutions that are tailored to travel's largest customers, with a particular focus on vacation rentals and online travel agencies. He has spearheaded some of the most creative online solutions for driving new vacations, bookings, and love for the brands that serve them up. For this, he was named one of the Top 25 Most Extraordinary Minds in Sales & Marketing by HSMAI. His managing expertise in content and media campaigns spans across search, programmatic display and video networks, YouTube, social, mobile, and mapping platforms. Prior to joining Google in 2010, Shaun served as the online marketing director for a New York Times best-selling book. Shaun graduated with a bachelor’s degree in communications and African studies from the University of Wisconsin–Madison.